We are pleased to present this nice semi detached property located in Ciudad Quesada The property is divided into 2 bedrooms, 1 bathroom, living room and kitchen. It also benefits of a private garage and underbuild. One of the main characteristics of the Costa Blanca is its climate. Its mild winters are ideal for being on the beach and sunbathing all year round. This is one of the reasons why we offer semi-detached properties for sale in Ciudad Quesada - Rojales. If you like hiking, it is the ideal place to practice it, since there are several routes in its surroundings to visit the Natural Park of the salt flats of Torrevieja, one of the most important in Europe. Ciudad Quesada is a magnificent place to live peacefully enjoying golf and the beach. It has a wide variety of restaurants with international cuisine, places of entertainment and the quality services necessary to live comfortably. You can choose your semi-detached property according to your needs, your tastes and your budget. We have excellent properties with community urbanization where you can enjoy with your family an extraordinary pool, garden and solarium areas where you can relax and socialize with your neighbors. Imagine a rewarding summer evening with your friends tasting an exquisite dinner at the barbecue of the urbanization. Or enjoying a game of paddle while your children play in the playground area. These are just some of the options that your new home offers you. 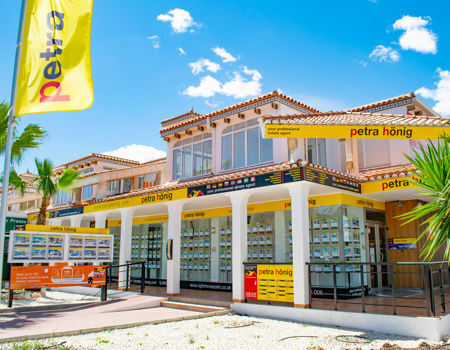 When can you visit semi-detached properties for sale in Ciudad Quesada - Rojales? 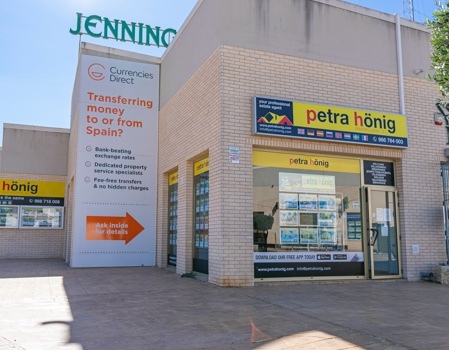 If you want to visit the semi-detached properties for sale in Ciudad Quesada - Rojales, get in touch with us and we will arrange an appointment. 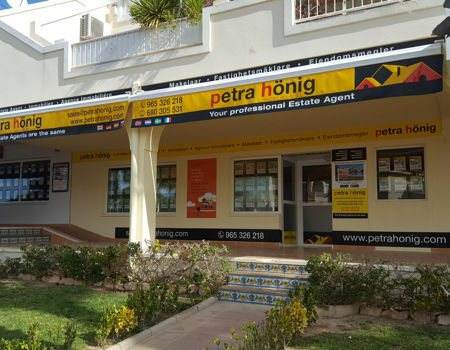 We are a real estate agency with great experience in the sector, since for more than 23 years we have worked in Spain and in other European countries. You can follow us on social networks to know our trajectory. 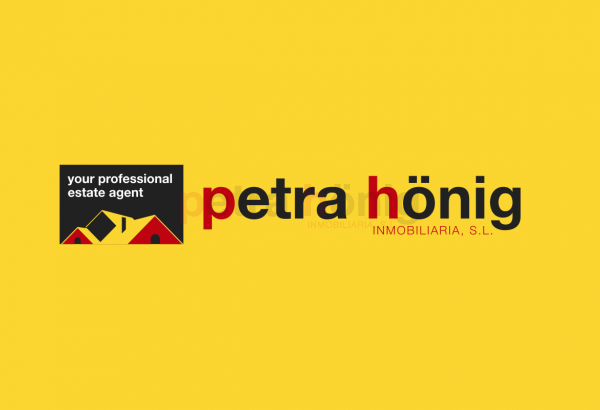 If you wish, contact us via email info@petrahonig.com or in person at any of our offices. We will always assist you with professionalism.